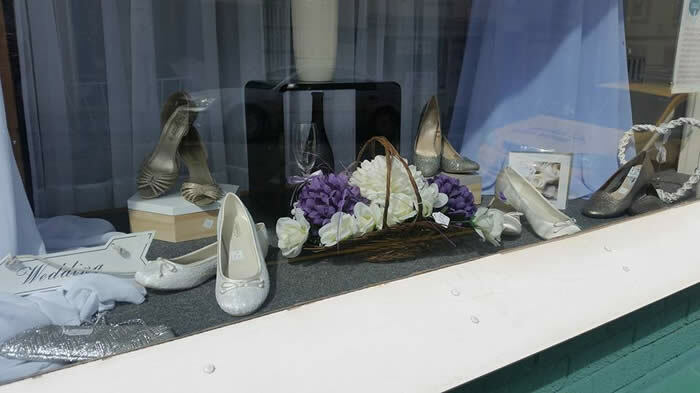 A large percentage of our funds come through sales at our Charity Shop which is at 91 Queen Street, Pembroke Dock. We only have the one shop which is run by the ShopVolunteers. 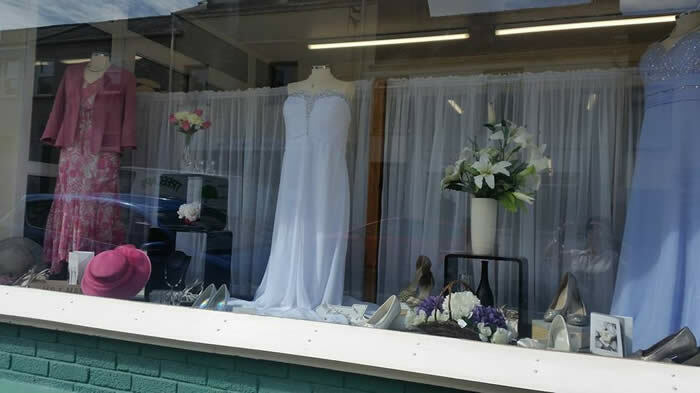 The Voluntary staff take a great pride in the apperance of the shop and they are often complimented for the beautiful window display. The Shop is an "Aladdins Cave" of items for sale, but has made it's reputation through the sale of excellent quality clothing. There are also Books, Trinkets, Ornaments, Hats and much more. The Shop also has its' own Changing Room so that you can "Try before you Buy!". The Shop is open from 10am on Monday to Friday and closes at about 4pm each day. On Saturday the shop opens at 10am and closes at 1pm. The shop is happy to accept donations of goods, but we currently unable to accept Videos and NO Electrical items of any sort. Donations of good quality items are always gratefully accepted. 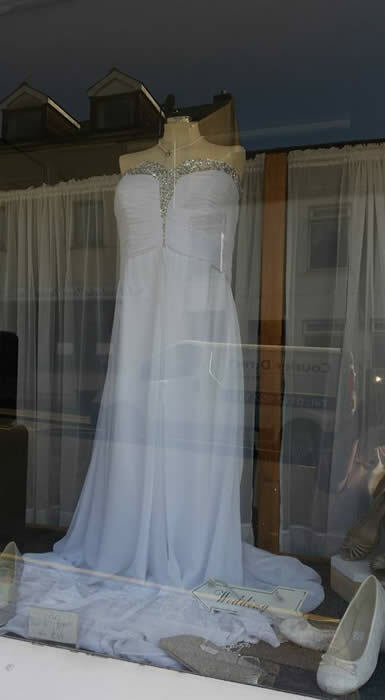 The contact telephone number for the Shop is 01646 683386. 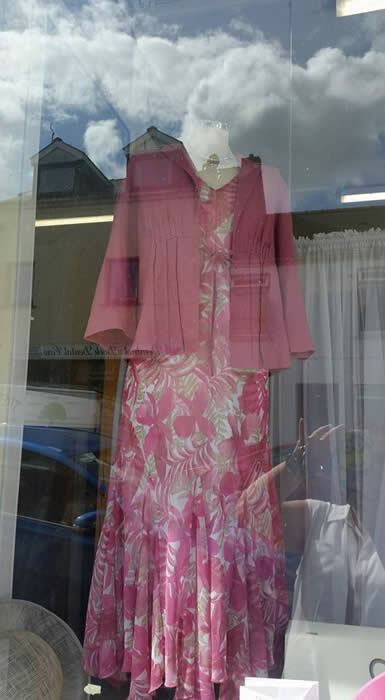 The Charity Shop In Queen Street, Pembroke Dock. Some of the items for sale in the shop. SHOP HOURS ARE MONDAY TO FRIDAY 10am to 4pm.